These device were one of the more shocking developments from Google this spring. We didn't get a new version of Android, but we certainly got a new method of distributing it. 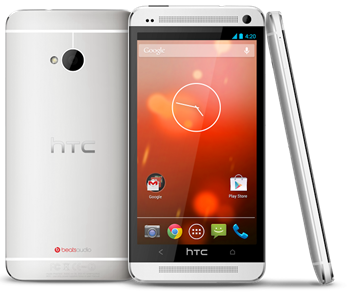 The Galaxy S4 was announced at I/O 2013, and the HTC One a few weeks later. The warm fuzzy feeling was dulled a bit when it was made clear the OEMs were handling the updates – not Google. There also won't be any Google factory images for the devices. Still, stock Android on killer hardware. These phones are essentially the same hardware you'd get from the carriers, but they're unlocked and unburdened by carrier restrictions. The GS4 will work on AT&T and T-Mobile 3G/4G everywhere. The HTC One will work on AT&T 3G/4G in all markets, however T-Mobile is a little sticky. 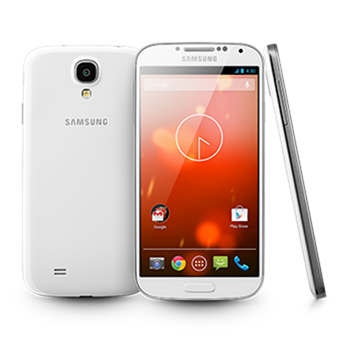 The One will work on 4G and 2G everywhere it's available. T-Mobile's AWS HSPA+ is not supported, but anywhere the carrier has re-farmed that AT&T spectrum you will get 3G. 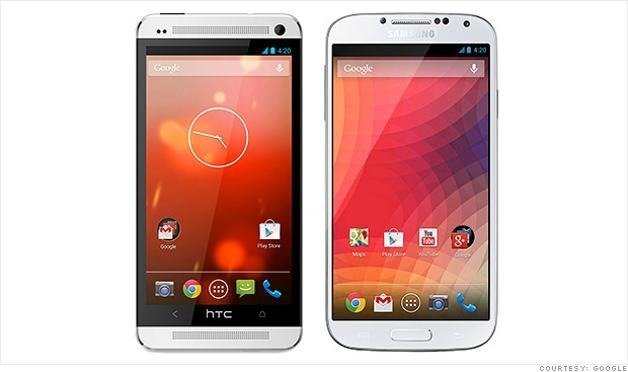 The Galaxy S4 is $649.99, and the HTC One is going for $599.99. Shipping is included, and they should start heading your way soon. As a reminder, these are US-only devices for now.